A lot has changed since 1979. Our country has had seven presidents, an entirely new Supreme Court and just six faces in Congress have stayed the same. 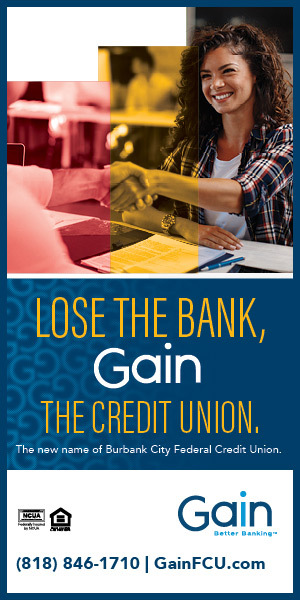 Locally, many local businesses have come and gone. The JC Penney department store that was once in North Hollywood is also gone. But a piece of history from that JC Penney store still remains. 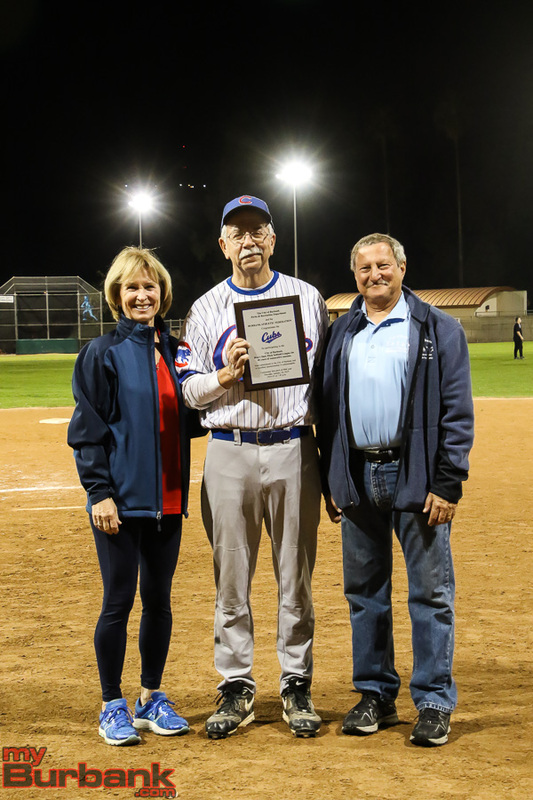 It is now 2019 and the Cubs, led by player-coach Tom Gowanlock, are still going strong. 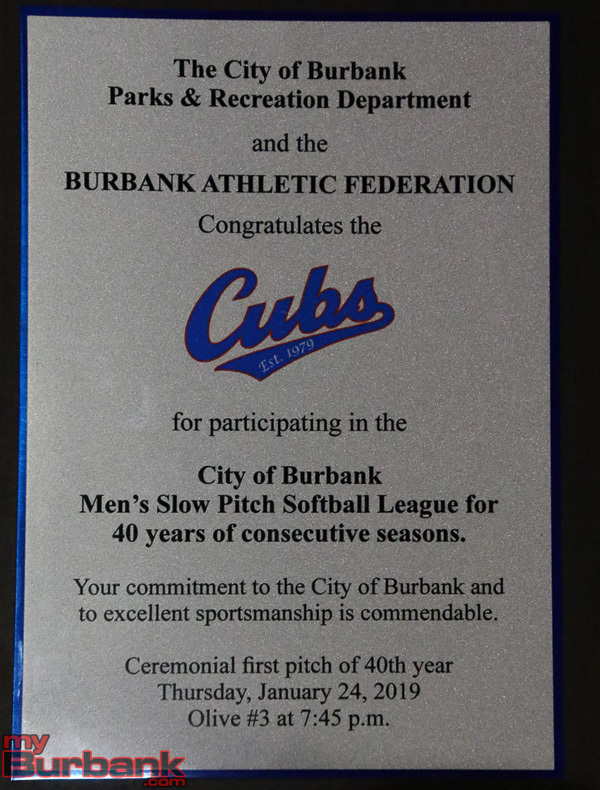 Thursday night the City of Burbank Parks and Recreation Department along with the Burbank Athletic Federation honored the Cubs for their 40 consecutive years of participation in the city’s Men’s Slow Pitch Softball League by presenting them with a plaque. A ceremonial first pitch was also thrown at Olive Park to commemorate the event. 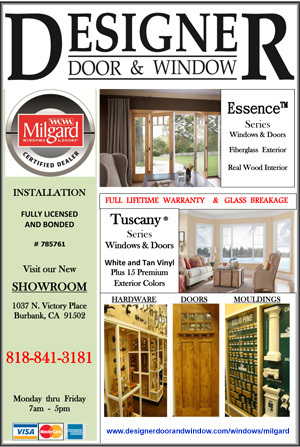 “We’re excited to have had a team for 40 years. 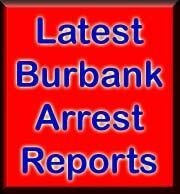 It is just amazing,” Burbank Athletic Federation Vice Chairman Larry Nelson told the team and fans. Jim Clemmensen, one of the originals, recalled how it all got started. Guy Falzone, who had recently moved to Los Angeles from Chicago, naturally played a key role in giving the team its name. Falzone said although it is just recreational softball, the Cubs took the game seriously. Falzone said after games they would even sometimes have a beer, back when it wasn’t illegal to have liquor at a park. 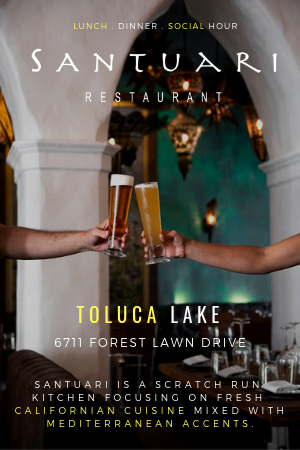 When that changed he said they would frequently go over to Tom Gowanlock’s home after games, where they would frequently have a drink and order pizzas. “We called it the Cub house,” Falzone said. Unlike with some sports where there is an offseason, Tom Gowanlock, a graduate of Bellarmine-Jefferson High, said the Cubs don’t miss much time away from the diamond. 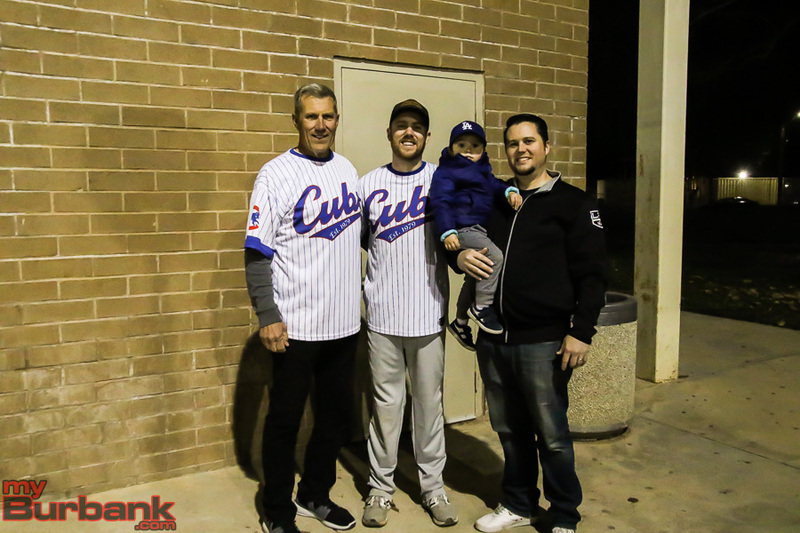 Dan Gowanlock, Tom’s younger brother, joined the Cubs after being a baseball player at Burbank High. 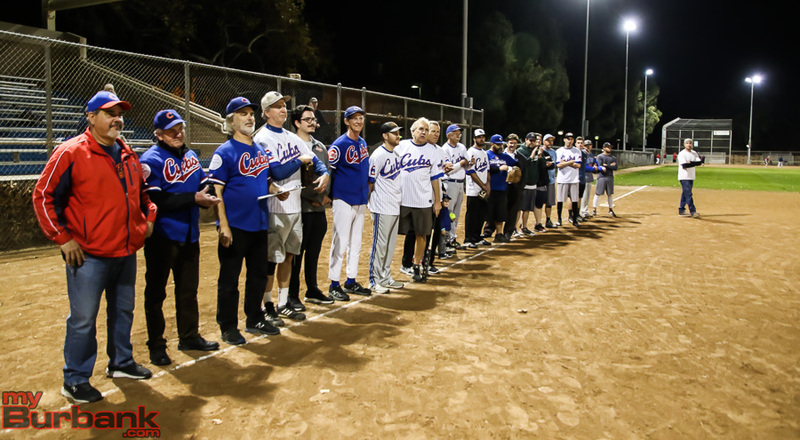 There is no telling how long the Cubs will continue to be a part of adult softball in the community, but they have certainly cemented their presence in history forever. 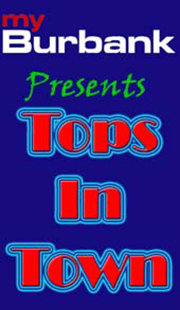 This entry was posted in Sports, Sports Spotlight and tagged Dan Gowanlock, Guy Falzone, Jim Clemmensen, Tom Gowanlock on January 29, 2019 by Jim Riggio.